The principle of our tennis academy “BE THE BEST YOU, YOU CAN BE” means more than just the aim to bring out the personal best of every player. TU´s philosophy and approach stand for passion, devotion and attention to detail. In our endeavour, we focus on much more than just the sporting success of our athletes because tennis is not only about being the fastest, strongest or most precise. To us, a key factor in making a player successful is to develop and shape their personality. Conveying and implementing values such as courage, bravery, endurance and strong-will aligned with fairness, respect and tolerance plays a major role in our programs. For that reason we chose the Name Tennis–University to underline that we aim to be much more than just an average tennis academy. Having had decades of experience in world-class sport, the TU team knows the ups and downs of a professional’s life. We have deliberately chosen to support our athletes on the hard road of professional tennis. 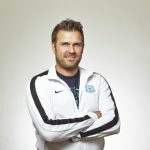 Even in critical situations, when athletes lose sight of their personal goals, Alexander Waske and his team will be there to support and mentor them. 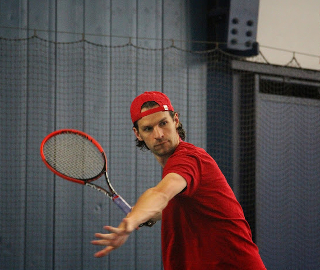 Alexander Waske is the founder, managing director and the heart and soul of the Tennis-University. He is also a former world class player and member of the German Davis Cup Team with a career high ATP singles ranking #89, career high ATP doubles ranking #16. 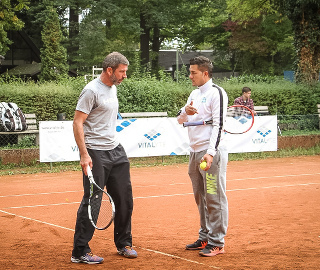 Used to be the coach of Jürgen Melzer and Michael Berrer and is currently the coach of Tommy Haas. "AWTU does not believe in group training but more in conceptualizing training plans, which are customized to every player. 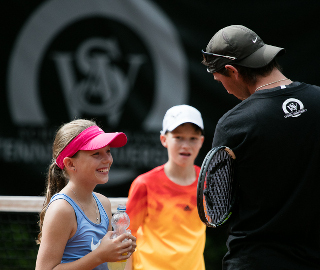 If you are interested in joining a holiday group tour or you would like to travel to and train in this world-class academy individually, please feel free to contact jason@otrtennis.com to receive more detailed information as well as package prices and rates.